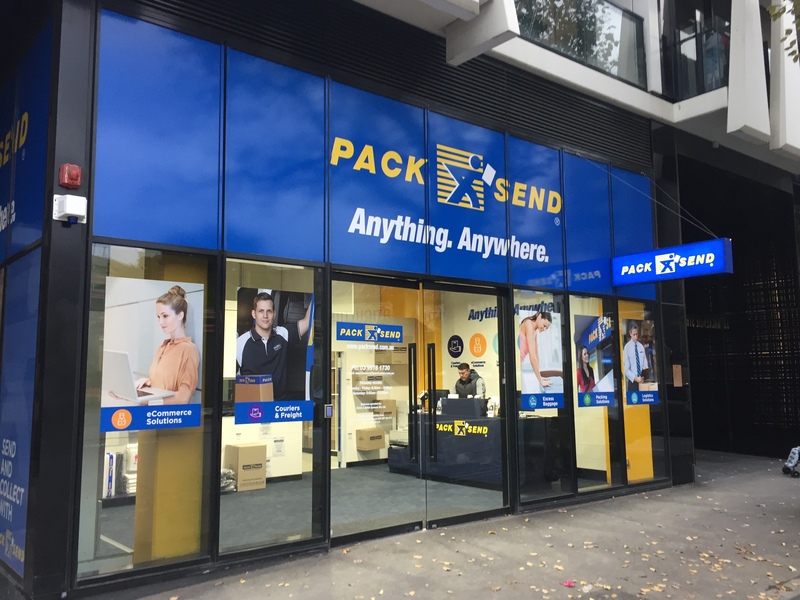 PACK & SEND has an exciting opportunity available for you to join one of Australia’s leading franchise brands, servicing the high growth market of parcels, freight and e-commerce logistics. 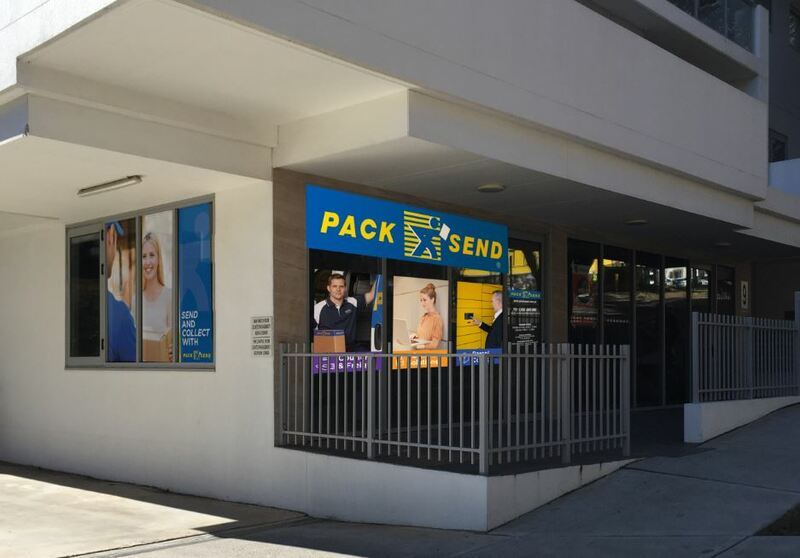 PACK & SEND is coming to Unley, SA! 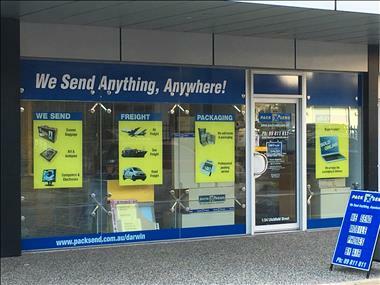 Can you see yourself as the proud owner of this PACK & SEND Service Centre? This business is equipped with systems and resources to handle the movement of goods for customers located anywhere worldwide. 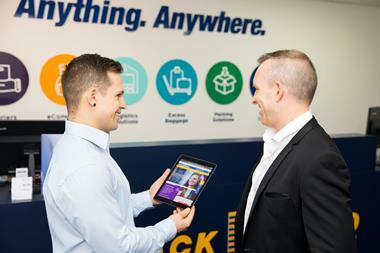 PACK & SEND has developed a comprehensive range of tools & resources that assist the Franchisee with growing their business. We take away the time-consuming hassle of developing and producing your digital and non-digital marketing materials. 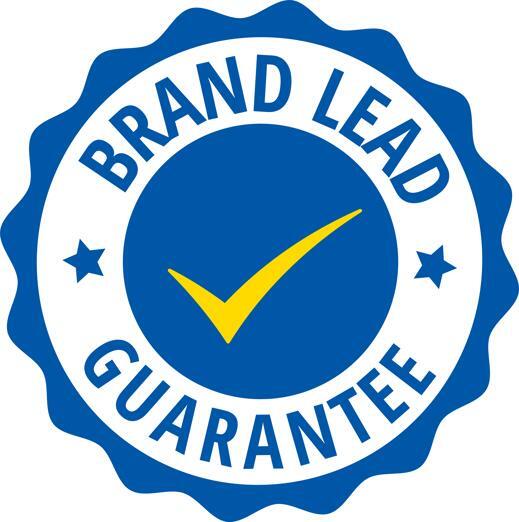 With ongoing support from your Field Support Manager and the PACK & SEND Marketing Team at headquarters, all your marketing needs are covered locally and nationally. PACK & SEND provides 4 weeks of comprehensive training. 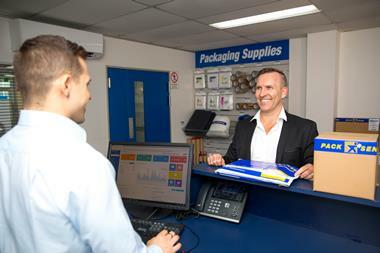 - 2 weeks induction training program at PACK & SEND Headquarters. Learn everything from strategy to technology. - 1 week practical training in a Service Centre to gain 'hands-on' experience. - 1 week of on-site training in your own Service Centre. PACK & SEND’s online Operations Manual (PACKNET), regular meetings, webinars and the National Conference are an integral part of ongoing training & knowledge sharing. 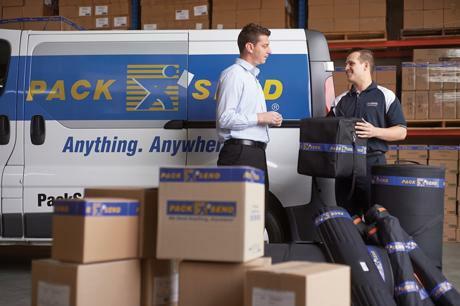 PACK & SEND’s network of experts is always available to help. Do you have a knack for business which places the customer experience first? Are you a creative problem solver who goes the extra mile for your customers? Our No Limits culture and patented business model will complement your skills in sales, account management, customer service and business management. No experience in freight or logistics? No problem. 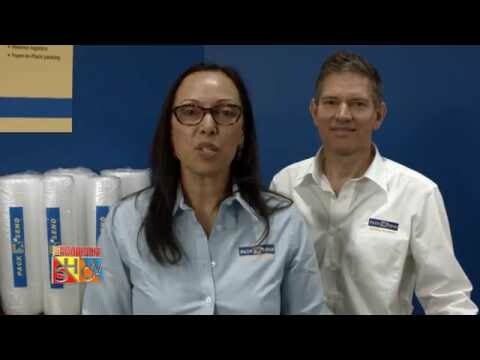 Many of our most successful franchisees came into the business without any freight background. Our franchise system is built for multi-skilled go-getters who love variety in their day. The term of the initial franchise agreement is ten (10) years, with an option to renew for a further term of ten (10) years and commences from the execution of the franchise agreement. You can also sell your business at any time; you do not need to wait until the end of the franchise agreement term. Own a franchise with multiple revenue streams and take a no limits approach to your income potential. 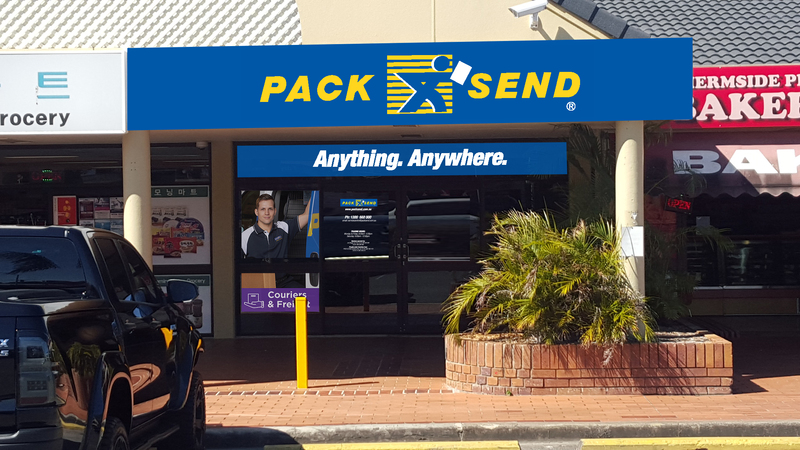 PACK & SEND have been in business for 25 years with continual growth and is an internationally recognised brand. We provide freight & logistics solutions for all types of business and consumers. 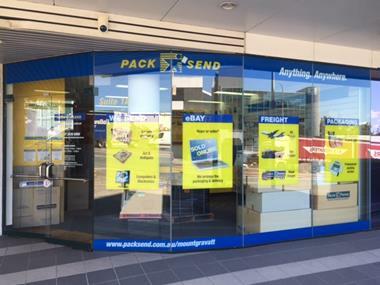 With our growing retail network across Australia, proprietary point of sale technology and SaaS solutions, there is simply no other franchise logistics business model like PACK & SEND in the world! Do you want to become a part of a successful, innovative and forward-thinking team, whose aim is to help your business become a success? Are you willing to learn what it takes to become a successful logistics operator? Do you want to own an existing business with clientele already using our services and a full database of clientele? 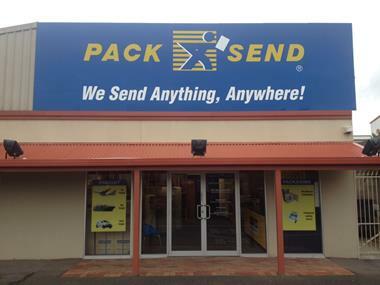 Founded in 1993, PACK & SEND is an Australian-owned company that has experienced significant success locally and expanded its network to New Zealand and the UK. 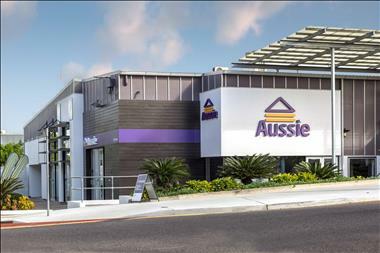 Our success over 25 years comes down to our ability to always adapt and evolve. 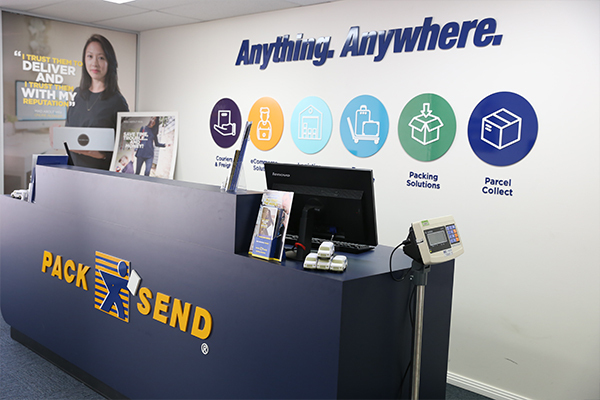 PACK & SEND has transformed from being just a local 'Pack & Ship' shop when it started, to today becoming the complete logistics solution provider for businesses and consumers. 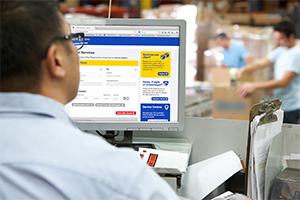 Customers can be serviced anywhere in the world and may book services either through a Service Centre, Phone or Online. 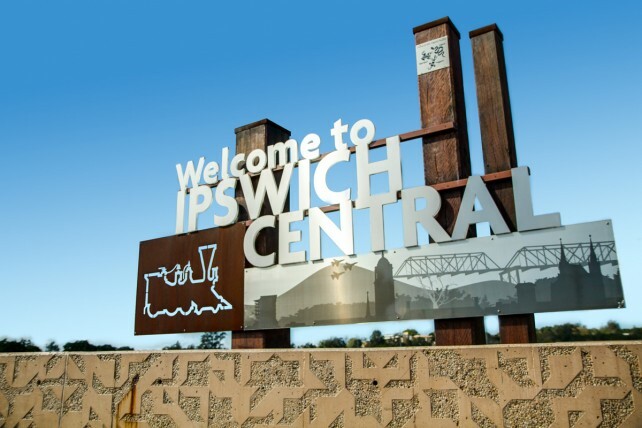 Courier, Freight, Shipping - PACK & SEND Ipswich, QLD: Brand NEW Opportunity! 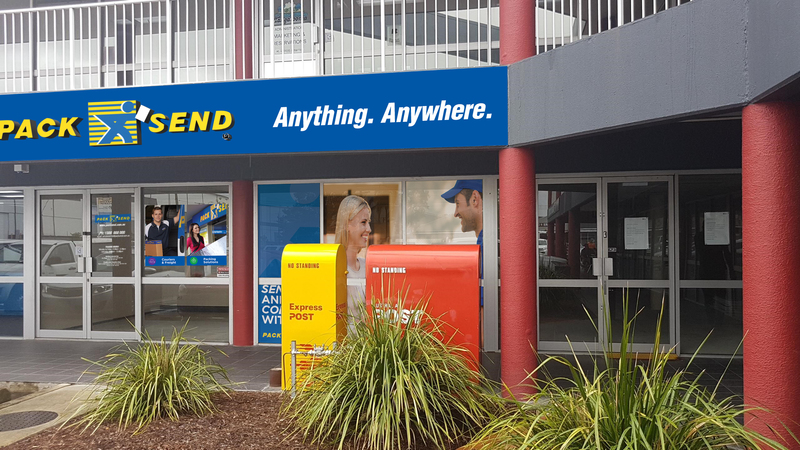 Courier, Freight, Shipping - PACK & SEND St Albans, VIC: Brand NEW Opportunity! 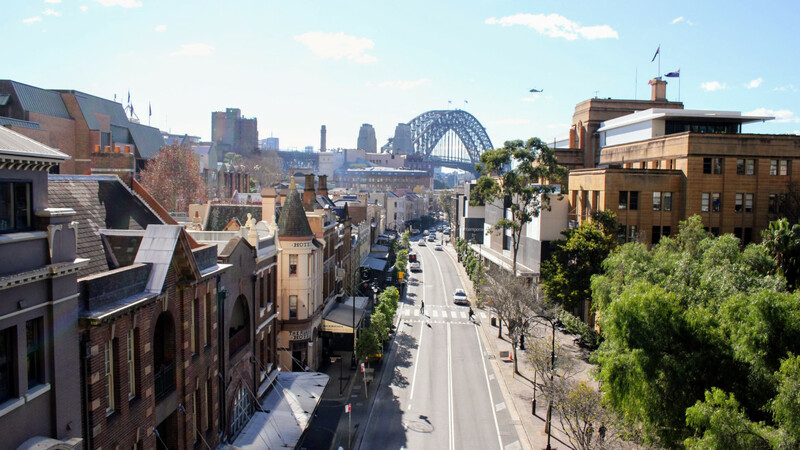 Courier, Freight, Shipping - PACK & SEND Hurstville, NSW: Brand NEW Opportunity! 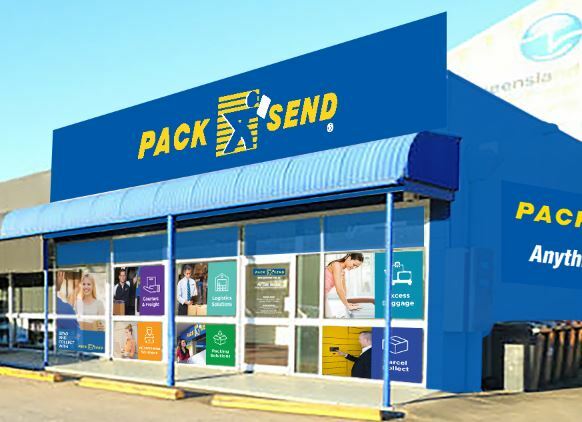 PACK & SEND - Kingsgrove, NSW: Brand NEW Opportunity! 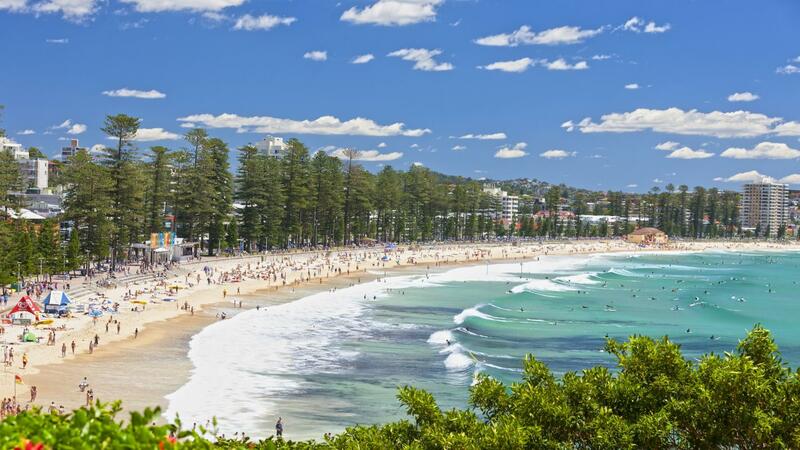 Courier, Freight, Shipping - PACK & SEND Manly, NSW: Brand NEW Opportunity!